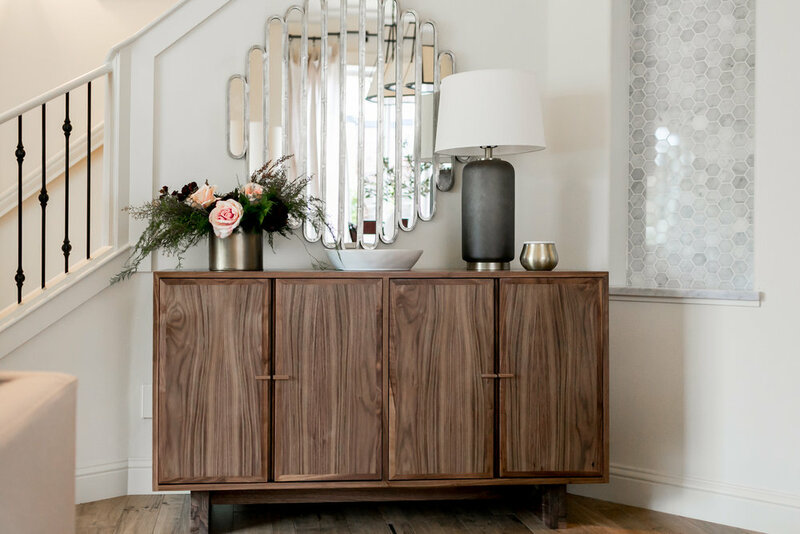 With so many furniture stores selling contemporary furnishings, it is becoming increasingly difficult to find unique furniture options. 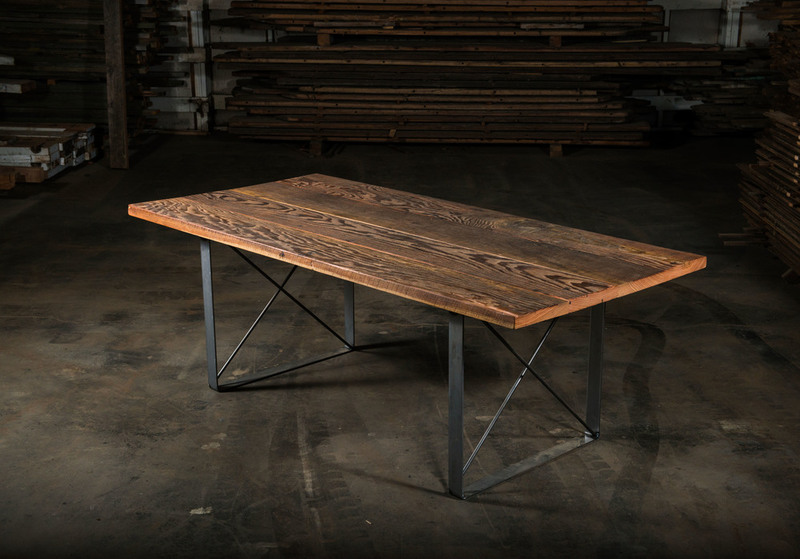 At Bourbon Moth, we are dedicated to creating quality handmade furniture and rustic home decor products to last for generations to come. Bourbon Moth was founded in 2014 as a sister shop to Oh, Little Rabbit. 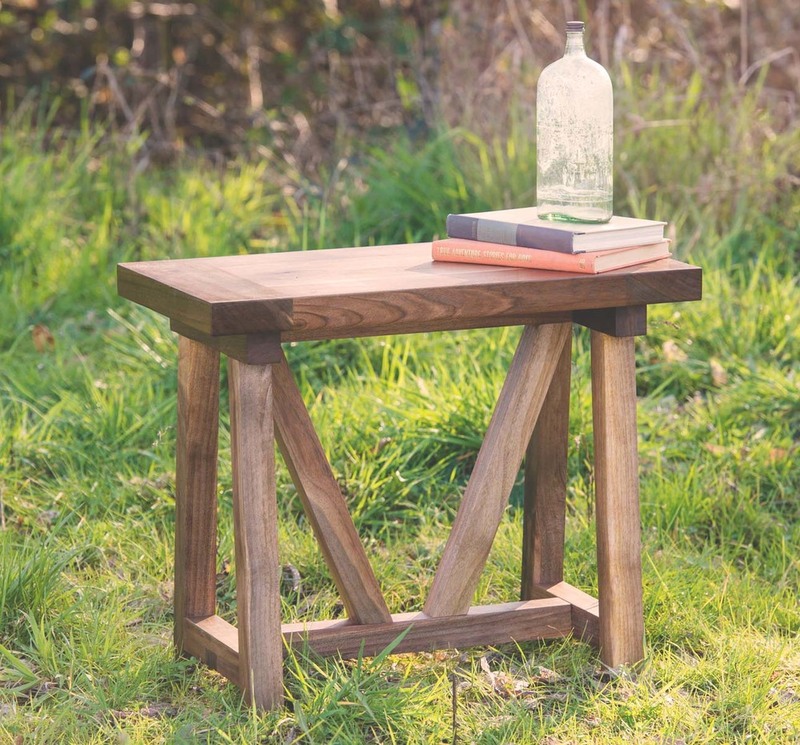 Developed to complement our line of unique, one-of-a-kind rustic home decor, Bourbon Moth provides quality handmade products, including rustic wooden furniture, that are sure to add character and charm. 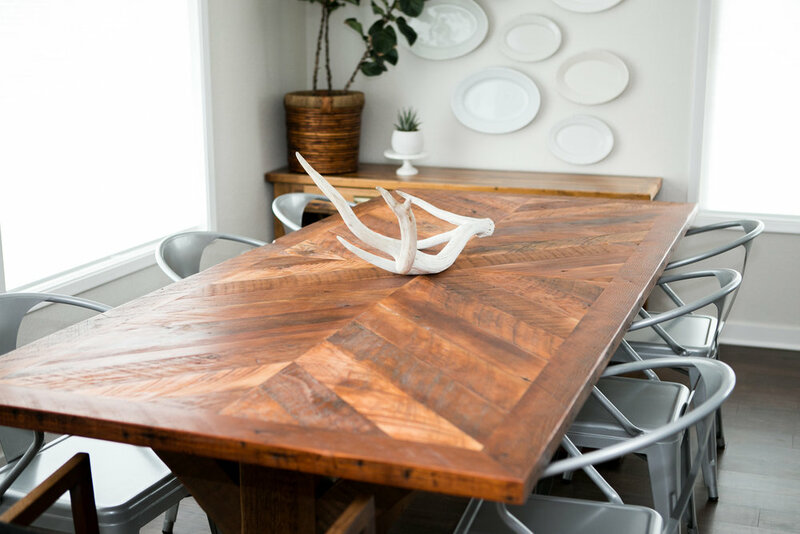 Specializing in rustic home decor, our creative team gathers inspiration from sourcing existing pieces and repurposing them. 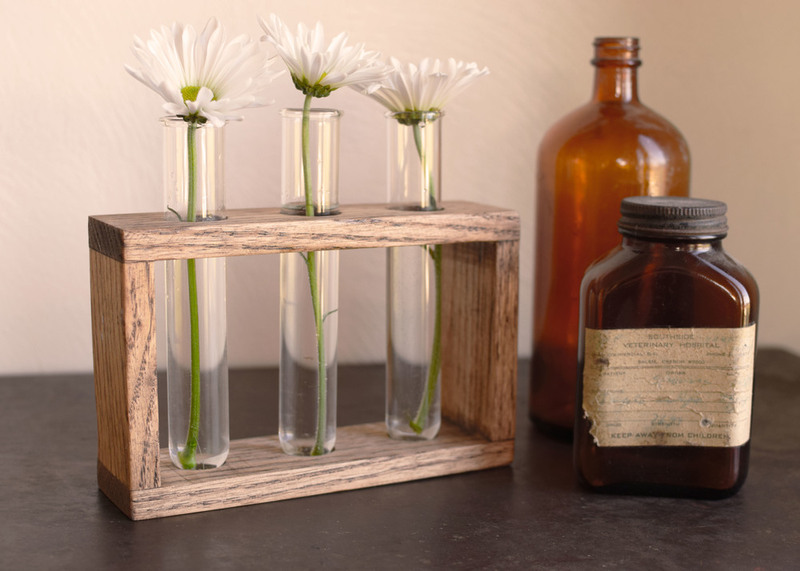 Whether it’s a decorative ladder, bud vase or decorative planter, every piece in our store has been handcrafted by us. We take great pride in our designs and build each item with careful attention to every detail. 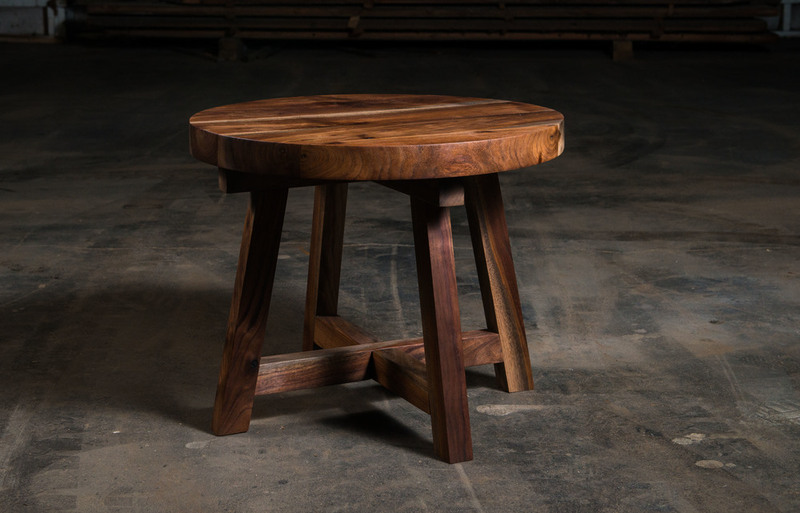 Our handmade furniture and wooden home decor is more than just another item in your home. 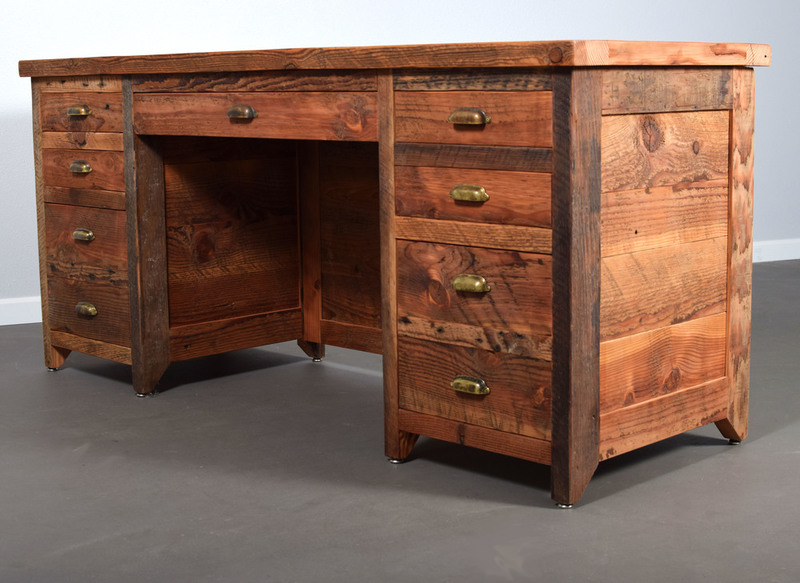 Every piece of unique furniture is created with an attention to detail that is unmatched. 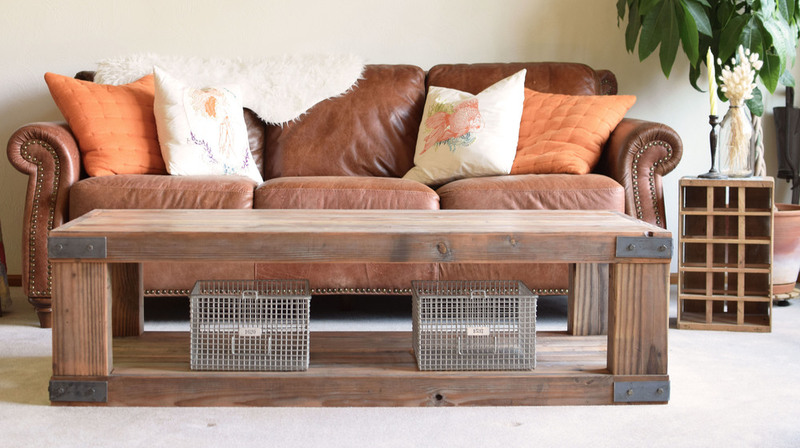 Our unique furniture line and rustic home decor such as bud vases, rustic planters and decorative ladders is guaranteed to add a bit of style and charm to your home. 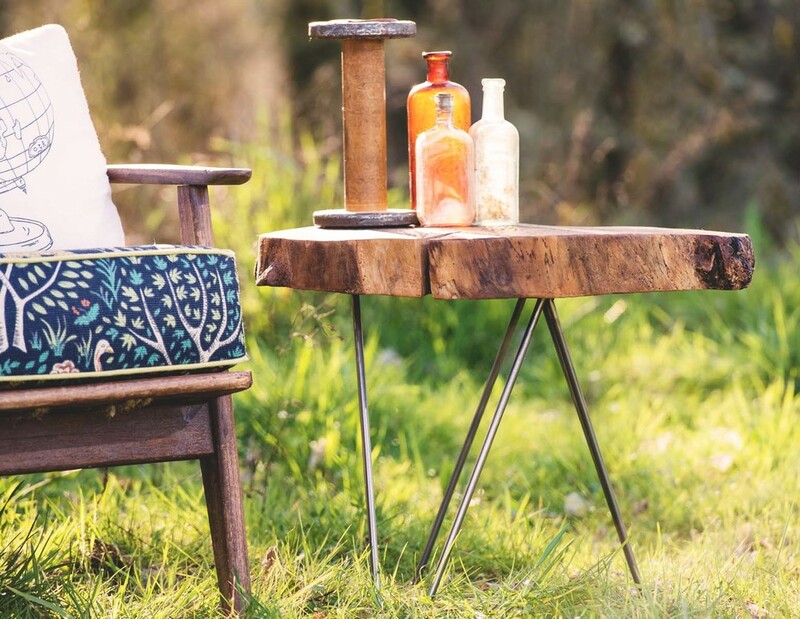 Our handmade, rustic wooden furniture is the perfect addition to any home. Unable to find what you are looking for at our shop? 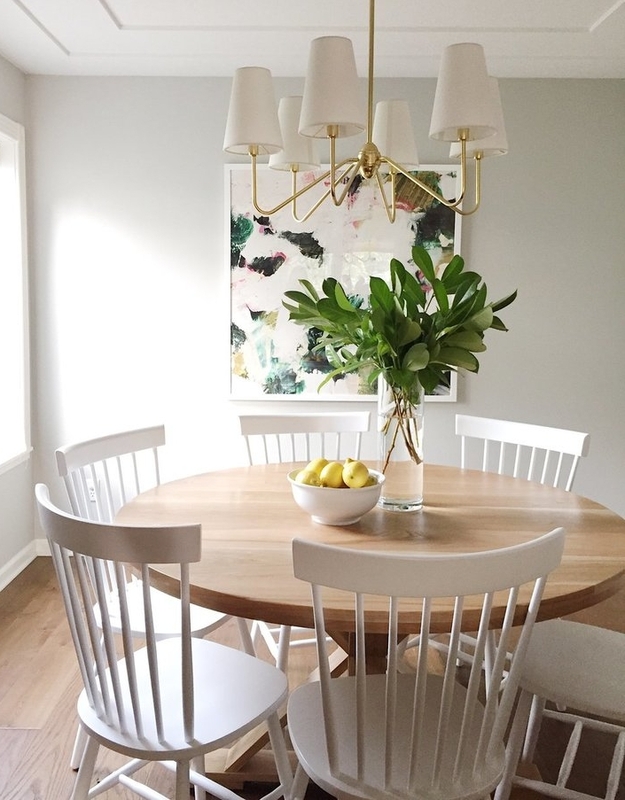 From accent pieces to large furniture, we are happy to create custom pieces just for you. All you need to do is let us know what you are looking for and we will do our best to accommodate your request. 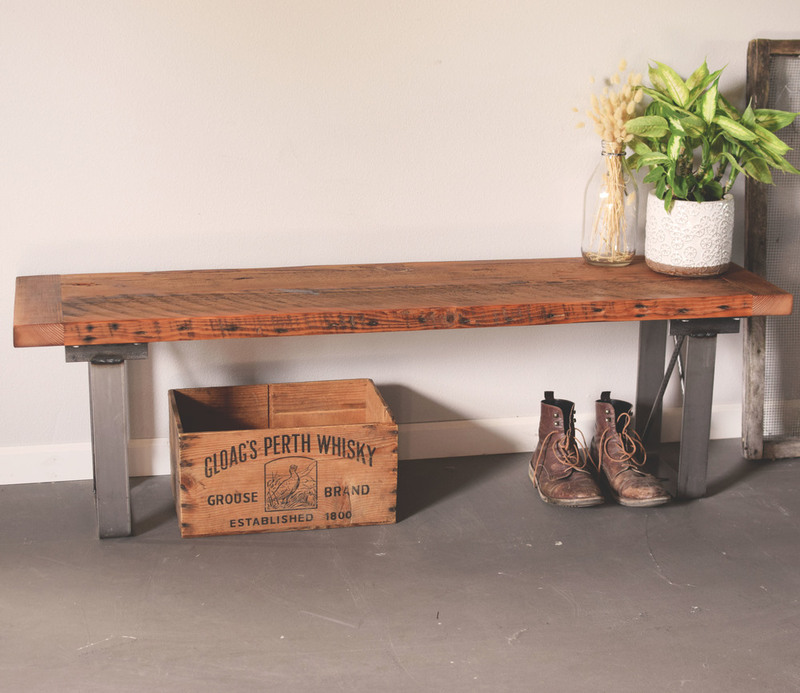 Whether you are looking for shelving or a table, Bourbon Moth has something for you. 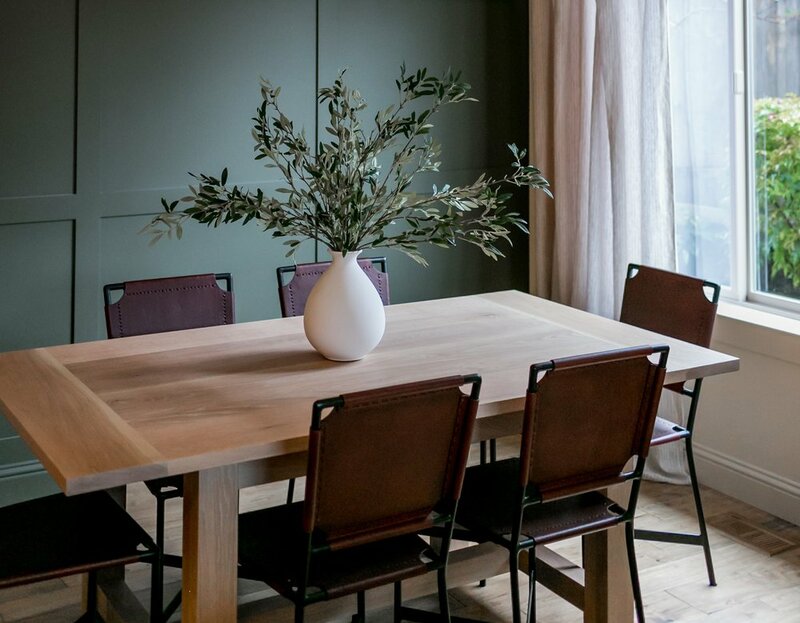 For a custom furniture solution, contact us today!